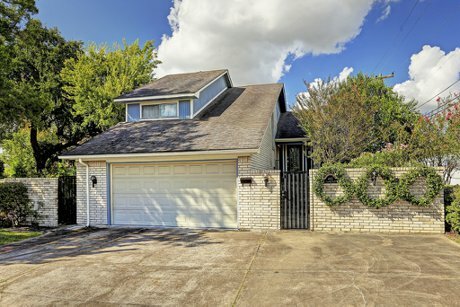 4901 Elm Street | LEASED in Bellaire, TX! 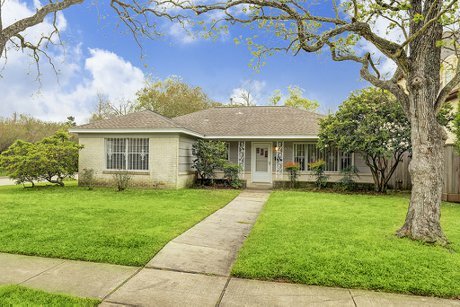 4901 Elm Street is a sparkling clean four-bedroom, two-bath-home for lease in Bellaire. This lovely home has tiled living areas and hardwoods in the hallways and bedrooms, very open floor plan, and is move-in ready! 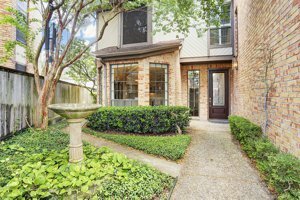 3001 Murworth Drive #1201 | SOLD in the Knollwood Area! 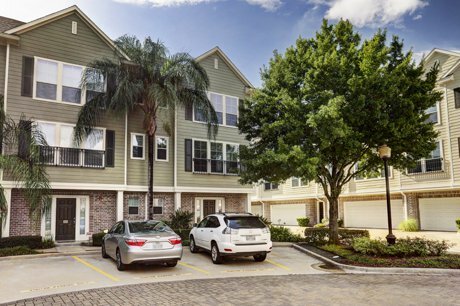 4908 Mayfair Street | LEASED in Bellaire!